Hungary is a sovereign state located within the Carpathian Basin in Central Europe. It shares borders with several countries namely Slovakia, Romania, Serbia, Croatia, Slovenia, Austria and Ukraine. 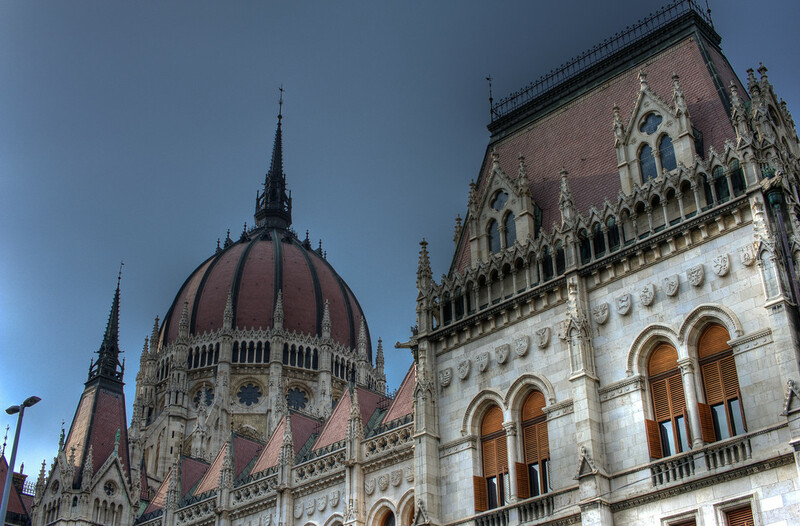 Budapest is the capital and largest city in the country. 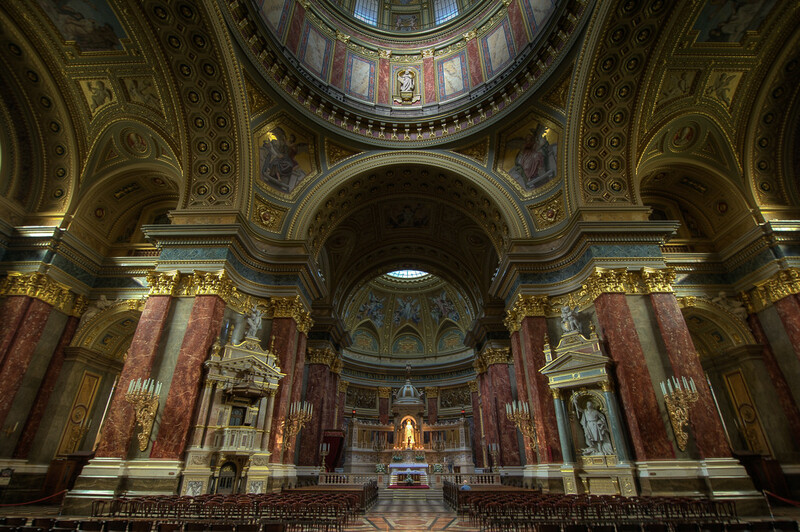 It is also the most popularly frequented destination for tourists who travel to Hungary. As of today, there is an estimated 10 million people who make up the population of Hungary. It is one of the Schengen Area countries and is a member of several international organizations such as the European Union (EU) and NATO. The current form of government in Hungary, democratic parliamentary republic, was established in 1989. The Human Development Index for Hungary is high and the level of economy in the country is also listed as high. Along with a booming and stabilized economy, those who travel to Hungary have much to enjoy in terms of tourism. You will find several notable attractions in Hungary such as the largest grassland in Europe, which is the Hortobagy National Park. Meanwhile, Hungary is also home to the biggest thermal water cave system and the second largest thermal lake, which is Lake Heviz. Speaking of geography, the geographical features of Hungary are defined by its two waterways: the Danube River and Tisza River. Thus, the country is divided into three parts, each with its own unique features. One part is a hilly region, the other is made of plains and lastly, ecoregion filled with mixed forests. There are a total of 10 national parks to explore when you visit Hungary. The country also consists of 145 nature reserves and 35 landscape protected areas. 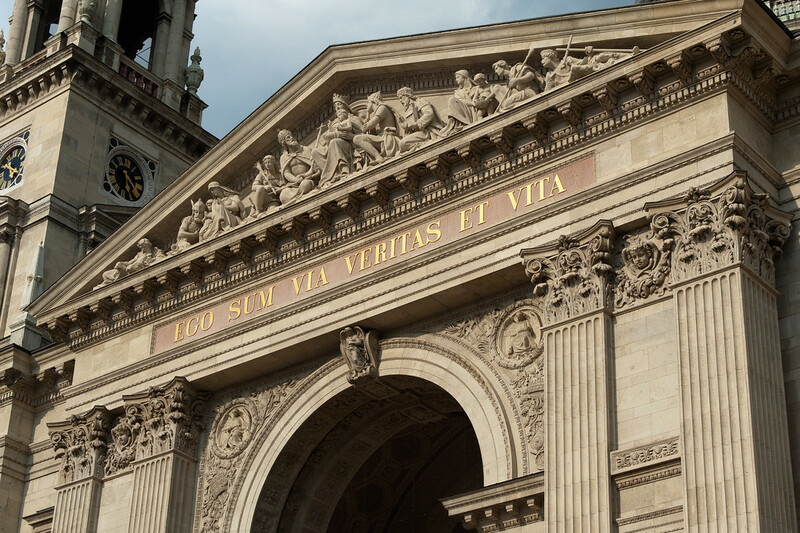 Official Language: Hungarian is the official language in Hungary. 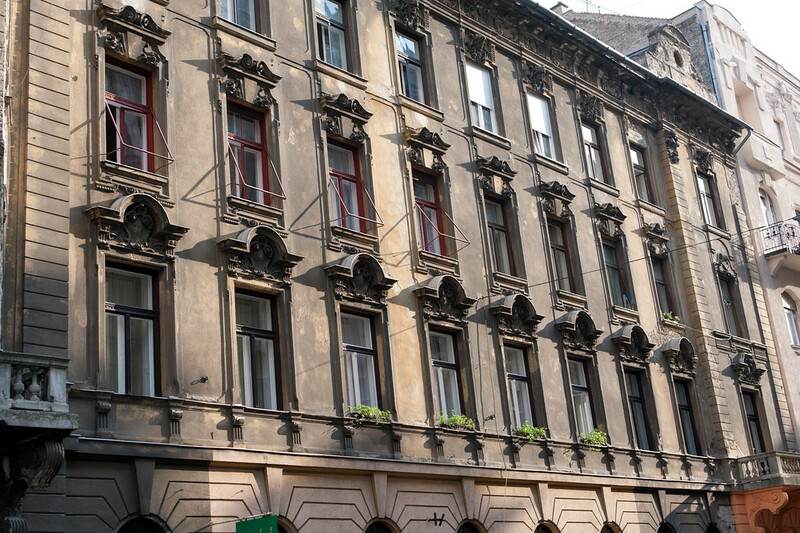 Wi-Fi Availability: There are many places to get Wi-Fi in Budapest. However, the signal might be weak and in some cases the Wi-Fi is locked with a password. Airport/s: The Budapest Airport is the main hub for flights that travel to Hungary. Visa Required: Citizens from the US can travel to Hungary for 90 days without visa; no return ticket is required, but you have to present your passport. The same guidelines apply for nationalities from EU countries, UK, Canada and Australia. For other nationalities, contact your local Hungarian embassy to learn about visa requirements for travel to Hungary. Driving: In Hungary, you will be driving on the right hand side of the road. International Driver’s License Accepted? 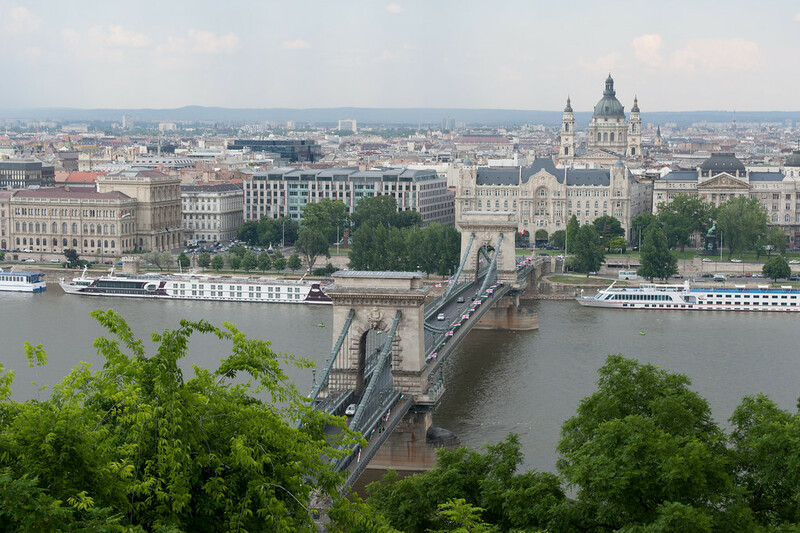 Foreign driver’s licenses are accepted in Hungary; however, you must carry an international driver’s license along with your domestic driver’s license when driving. Crime: As of 2015, the rate of violent crimes in Hungary is low. But the crimes on property are on the rise. Electrical Adapters: The standard voltage in Hungary is 230 volts at 50 Hertz. Trivia: DID YOU KNOW that the inventor of the popular logic toy, Rubik’s Cube, was Hungarian? The toy was named after him, Engineer Erno Rubik. Bükk National Park: This national park is located amidst the Bukk Mountains n Northern Hungary. 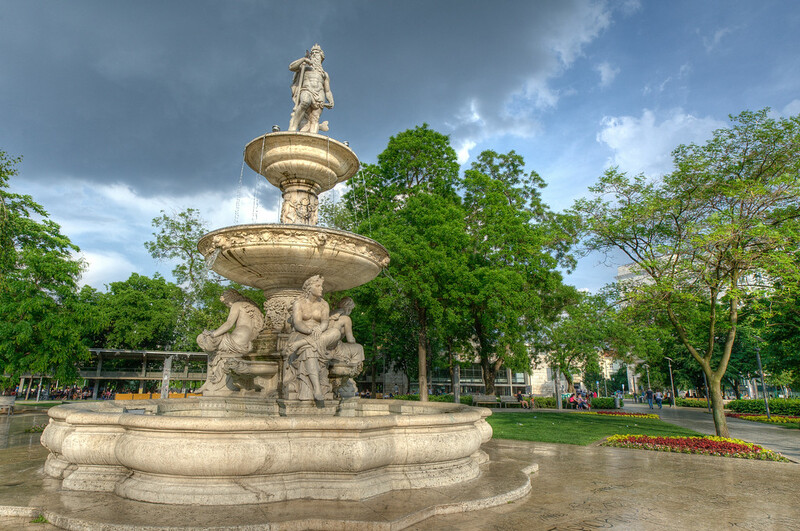 The park, which was founded in 1976, is the third largest in the country. However, it is one of the most notable due to the presence of karst formation in the limestone mountains. You will also find several unique geographical features inside the park including ravines, swallow-holes and pre-ancient cave dwellings. Somlo: This is a popular wine region visited by tourists who travel to Hungary. It is one of several wine regions in Hungary. The location of Somlo makes it popular as a wine region for tourists. It is located atop an extinct volcano with ruins of an 11th-century castle that offers a spectacular view of the plain below. Zemplen Mountains: This is one of the most recognizable mountain ranges in Hungary. The highest peak in Hungary, Nagy-Milic, is part of this mountain range. The steep peaks of the mountain range is where you will find several medieval stone castles perched. Lake Balaton: This freshwater lake is another popular attractions for those who travel to Hungary. It is the largest lake in Central Europe.